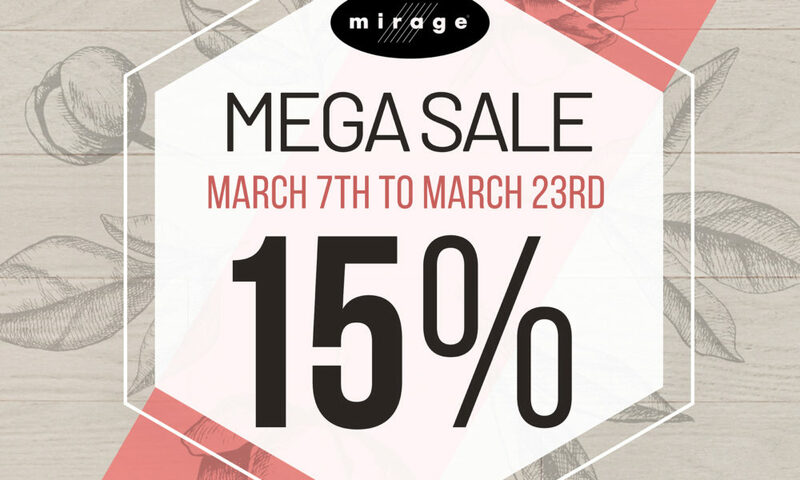 Between MARCH 7TH & MARCH 23RD, save 15% on all MIRAGE hardwood floors*! ✨Save 15% on selected wall coverings, laminate and vinyl floorings. ✨Get 20% off selected ceramic and porcelain tiles. ✨Save 15% on Intemporel collection hardwood floors. ✨Receive a bonus when you purchase 250sf or more! ✨Only at our Alma store: save 0,50$/sf and more on TORLYS flooring. * Come and meet us for more details on current sales.